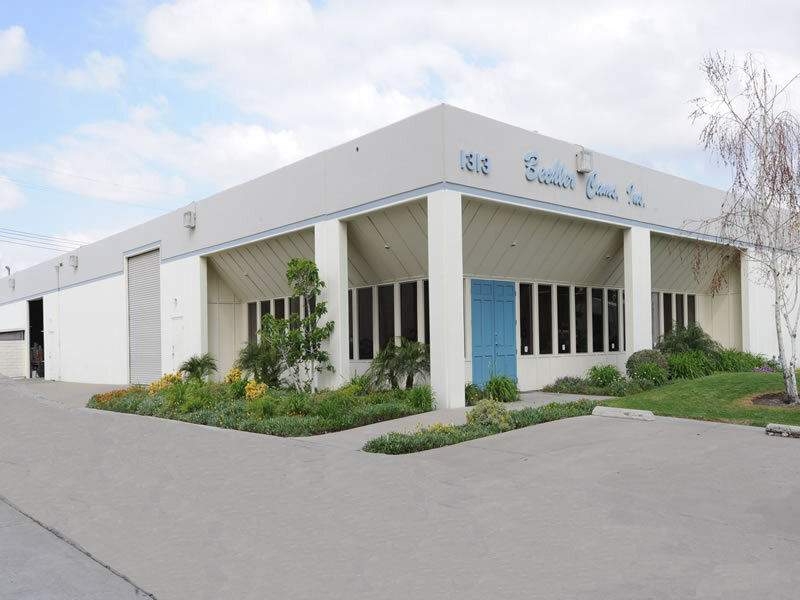 BCI occupies a modern 11,500 sq. ft. air-conditioned facility in Anaheim, California. The building is specifically designed to facilitate job shop production. Air and truck transportation are readily available.